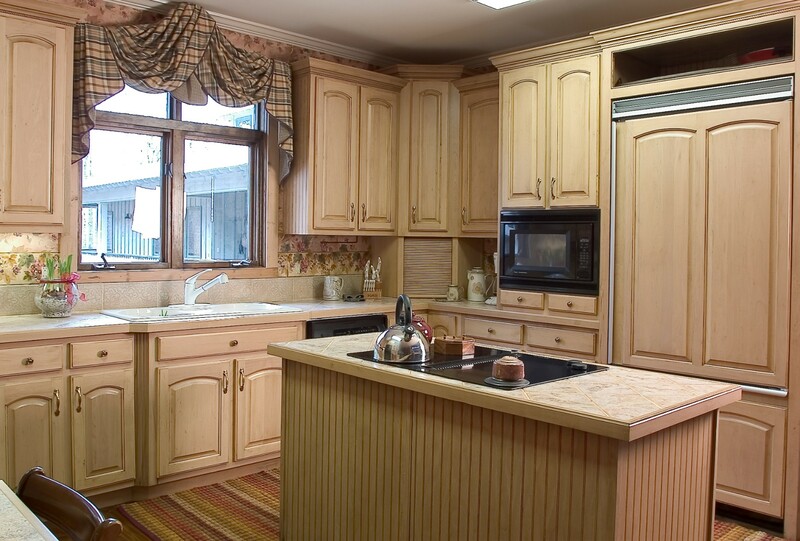 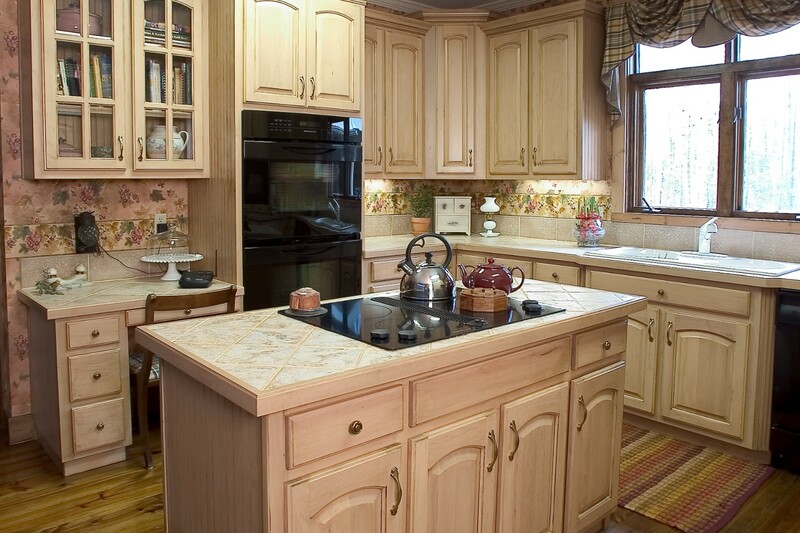 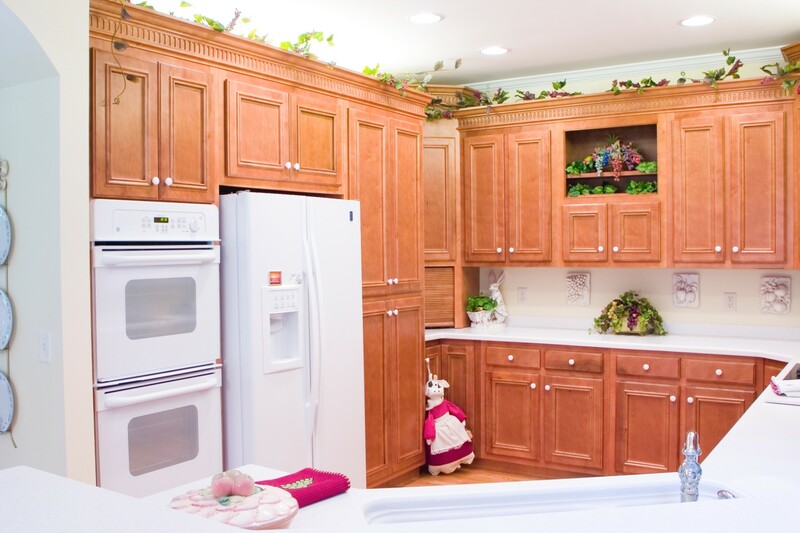 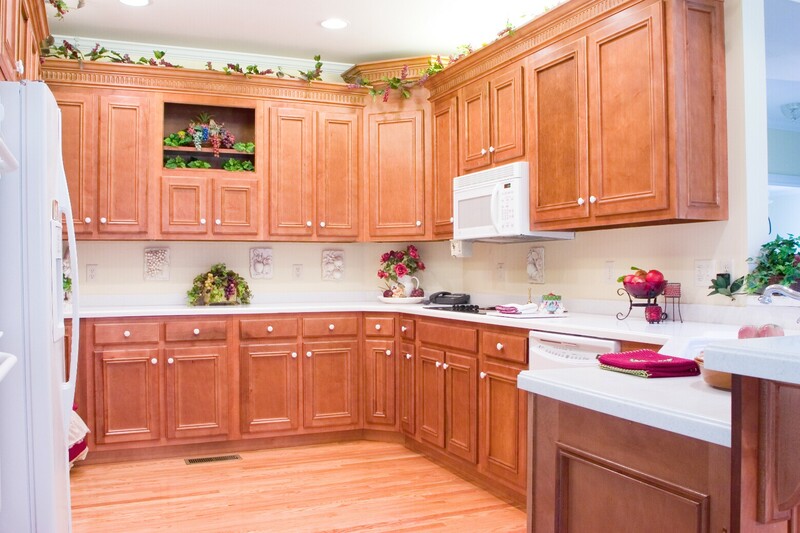 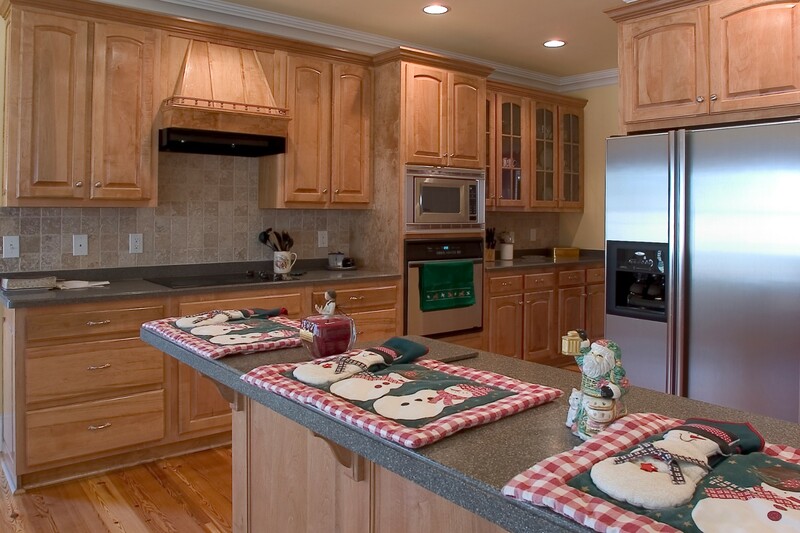 Maple kitchen cabinets are desired for the unique characteristics of this hardwood. 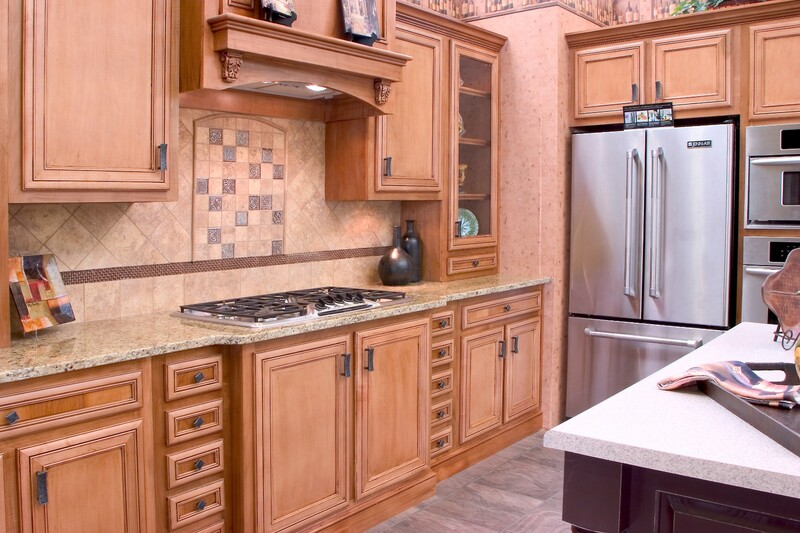 The smooth, even grain has little color variation. 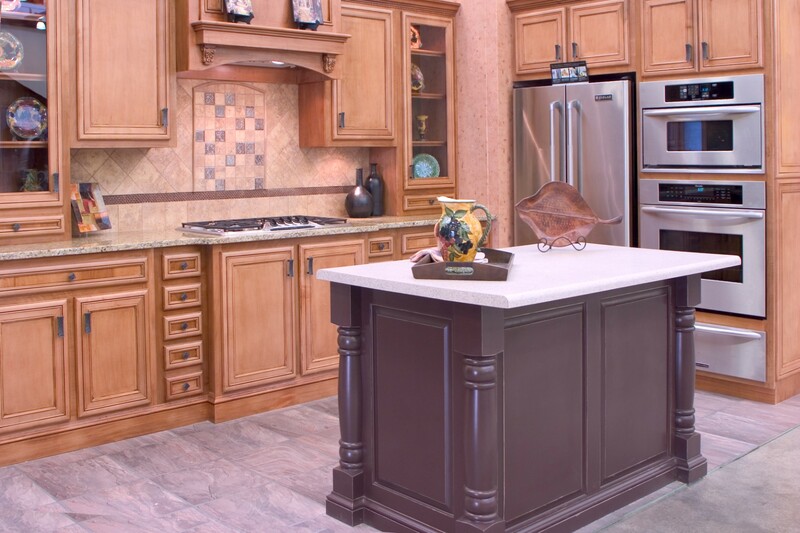 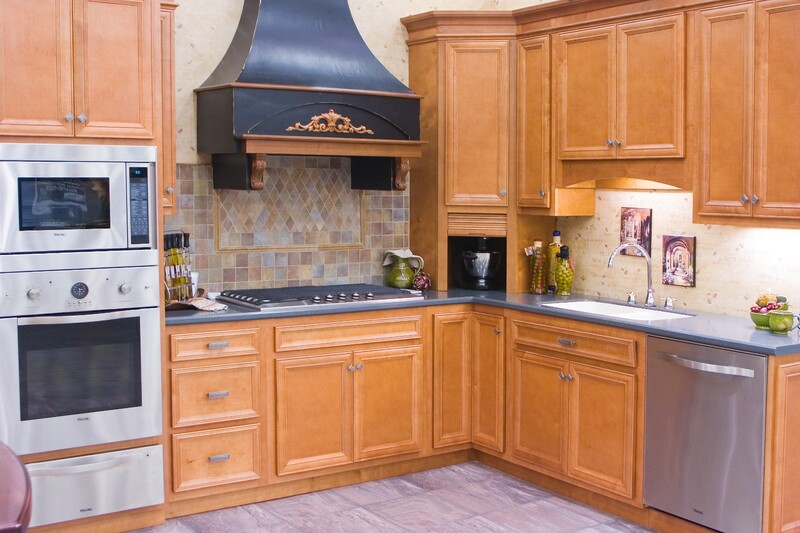 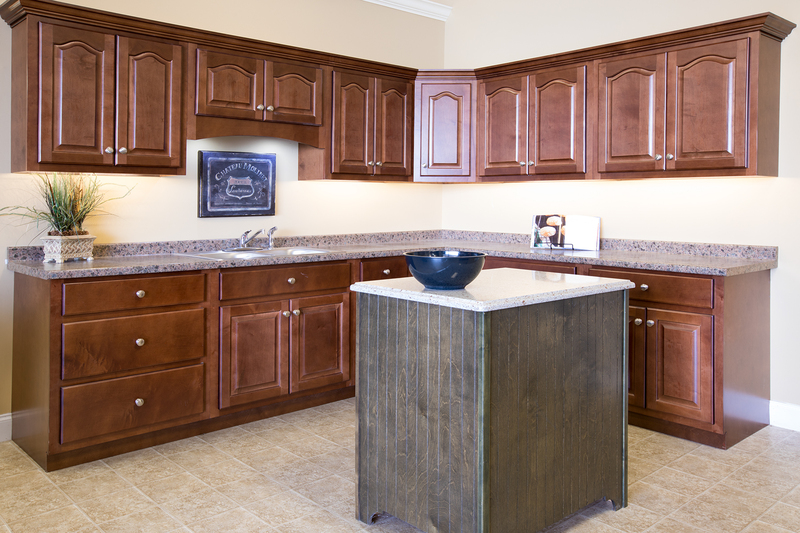 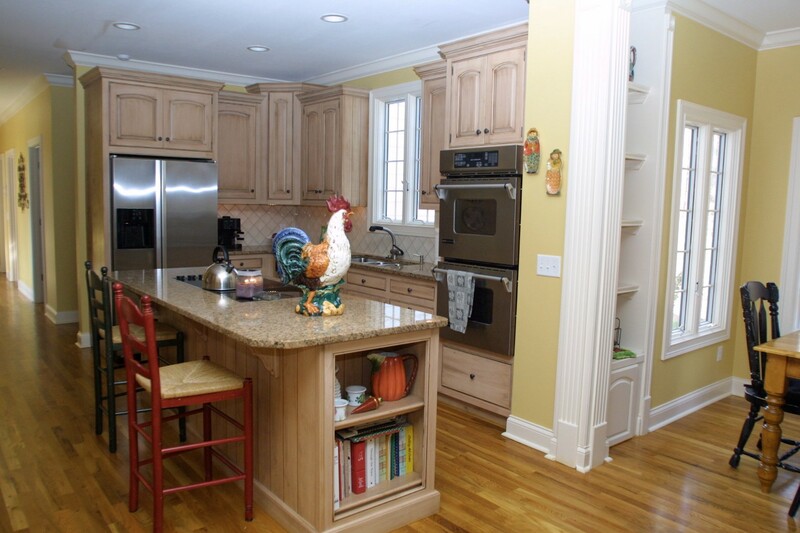 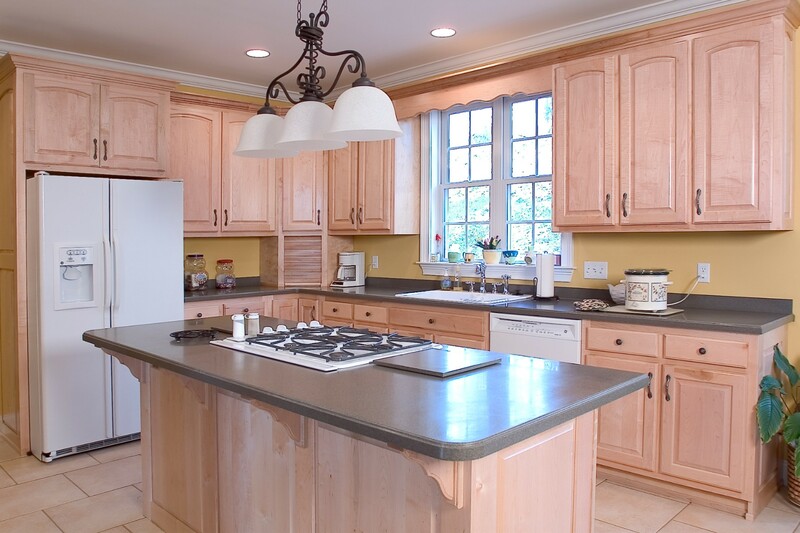 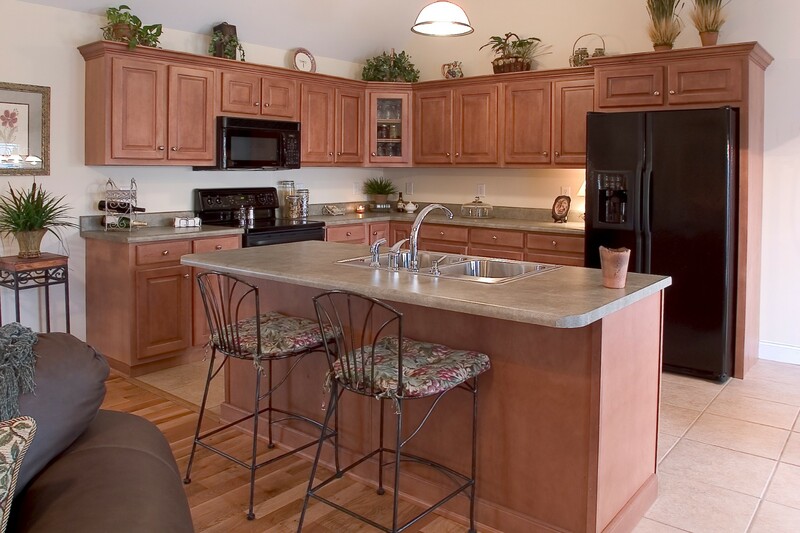 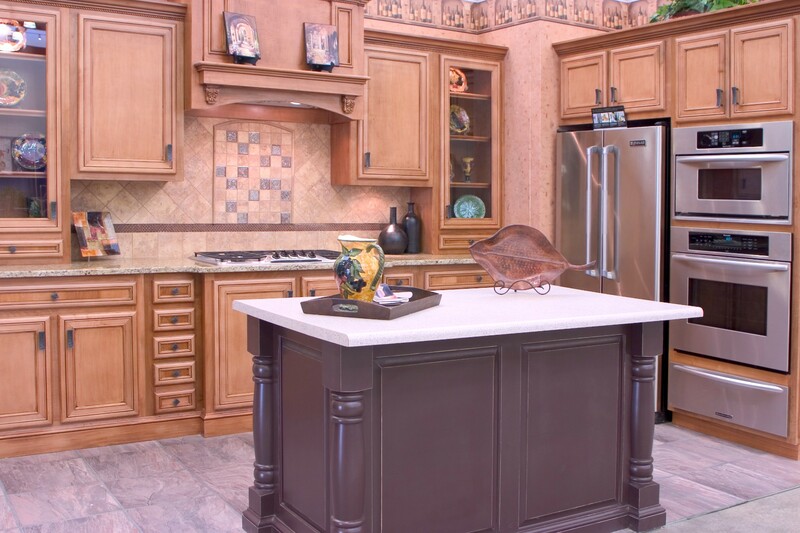 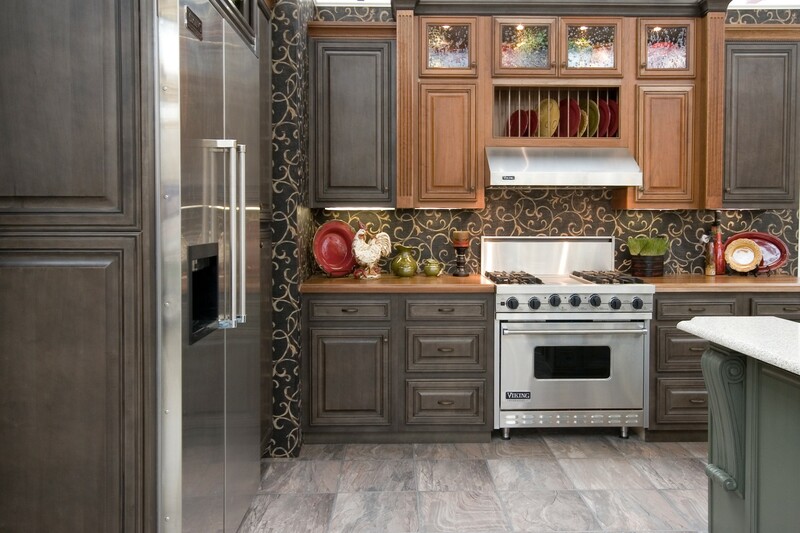 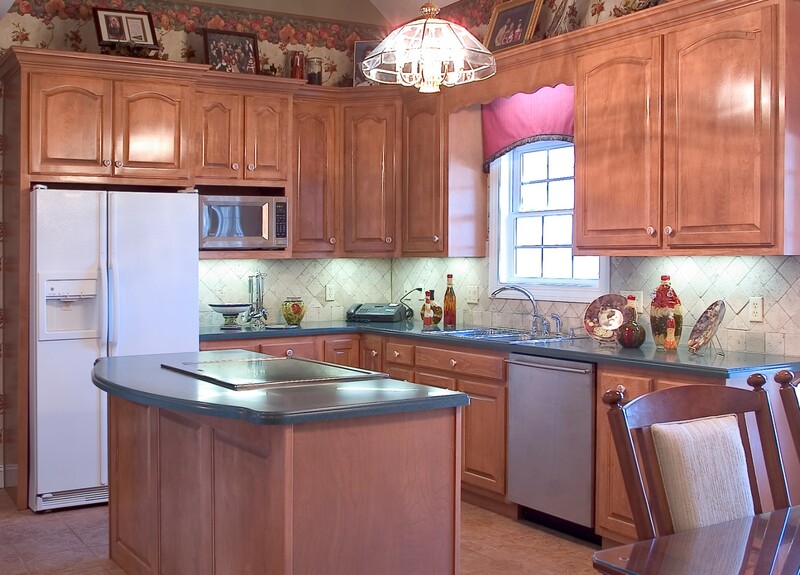 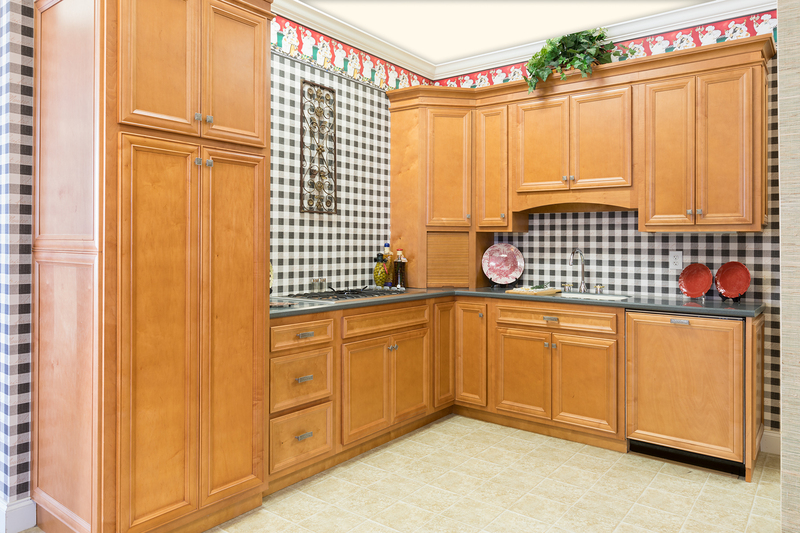 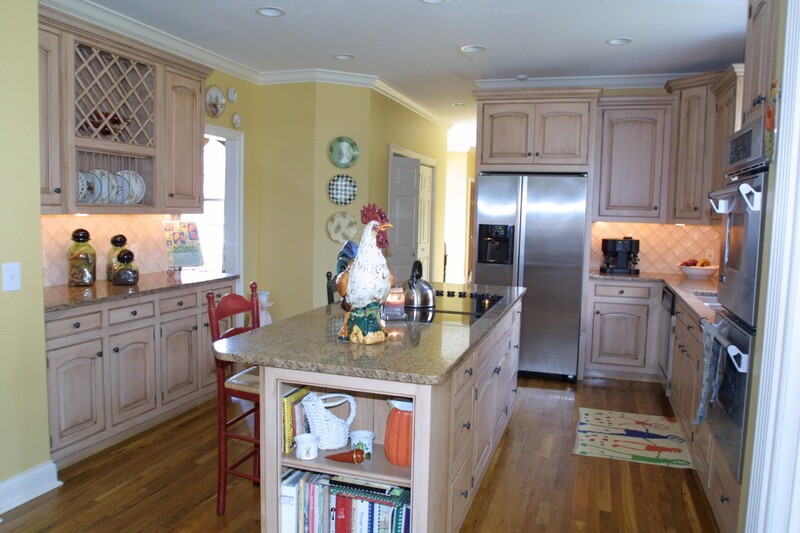 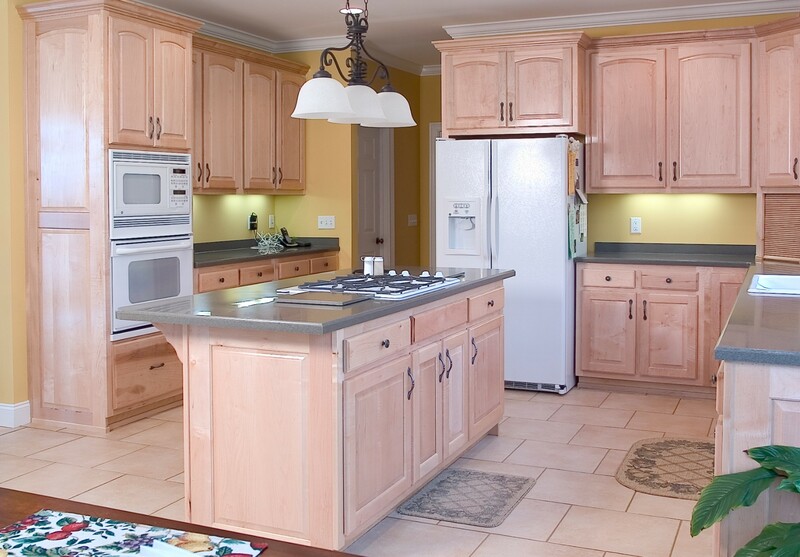 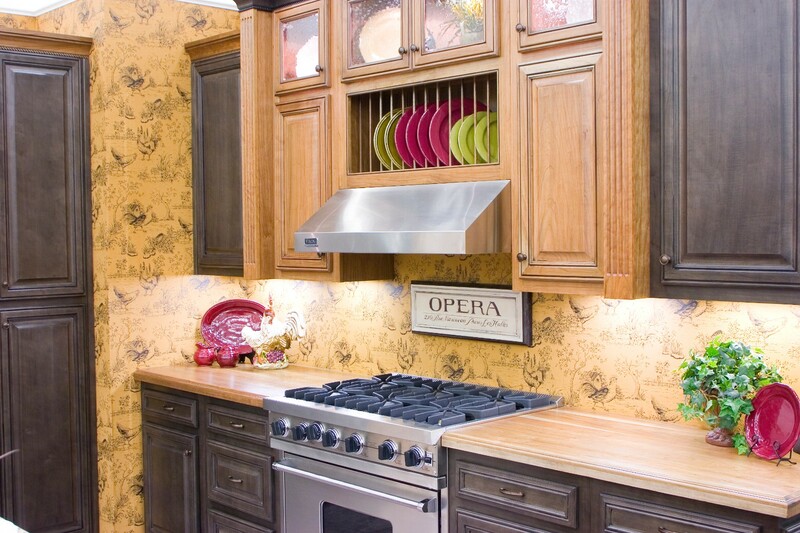 A glaze or other finish can bring out the beauty of this wood and make your kitchen a delight.